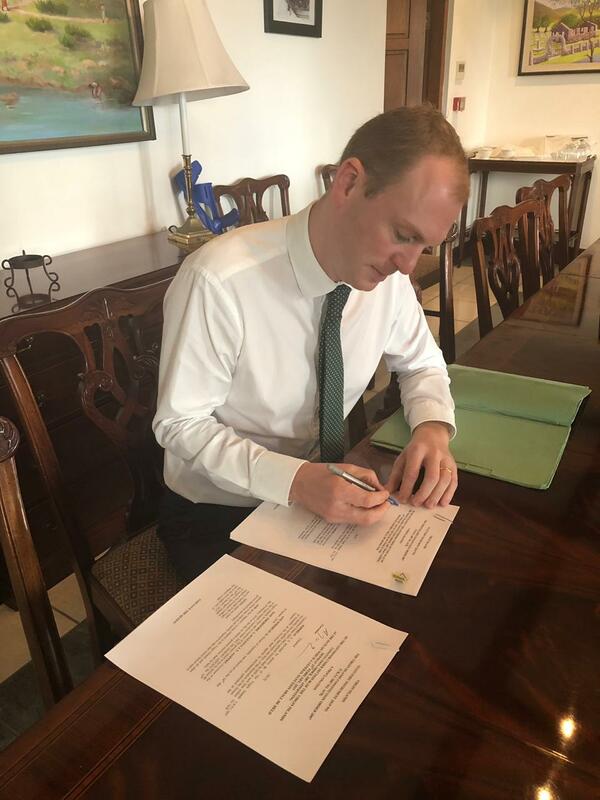 His Excellency the Governor Augustus J. U. Jaspert has issued two elections proclamations paving the way for the 2019 General Elections. The Governor, acting in accordance with section 84 (2) of the Virgin Islands Constitution Order 2007, issued the first proclamation dissolving the House of Assembly on January 24. Additionally, in accordance with section 86 of the Virgin Islands Constitution Order 2007, Governor Jaspert issued a second proclamation and appointed February 25 as the date on which the next general election will be held in the Territory. Section 86 of the Virgin Islands Constitution Order 2007 states, “a general election shall be held at such time within two months, but not earlier than twenty-one days, of the dissolution of the House of Assembly as the Governor shall appoint by proclamation published in the Gazette”. Both proclamations were published in an extra-ordinary Gazette today, January 24th.